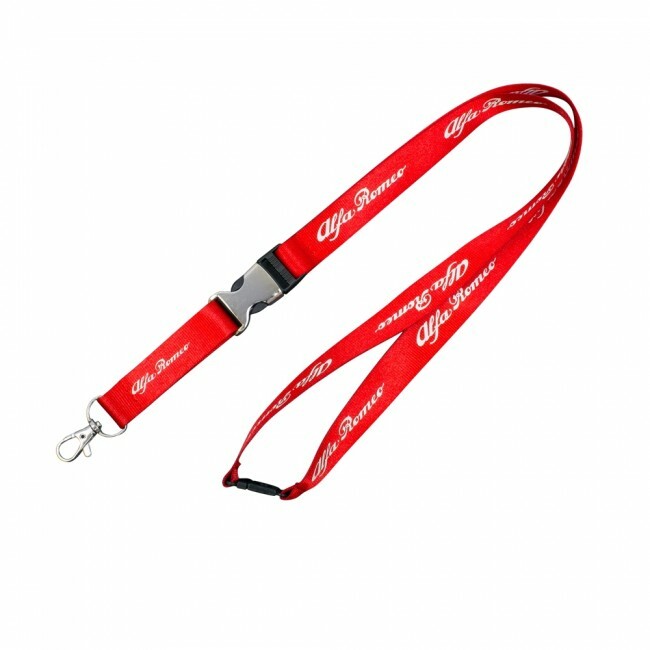 Nylon is a perfect choice for your business if you are looking for a bold way to showcase your company, logo and/or print requirements. Our nylon lanyards feature a large print zone due to the flat surface area which gives maximum print coverage. 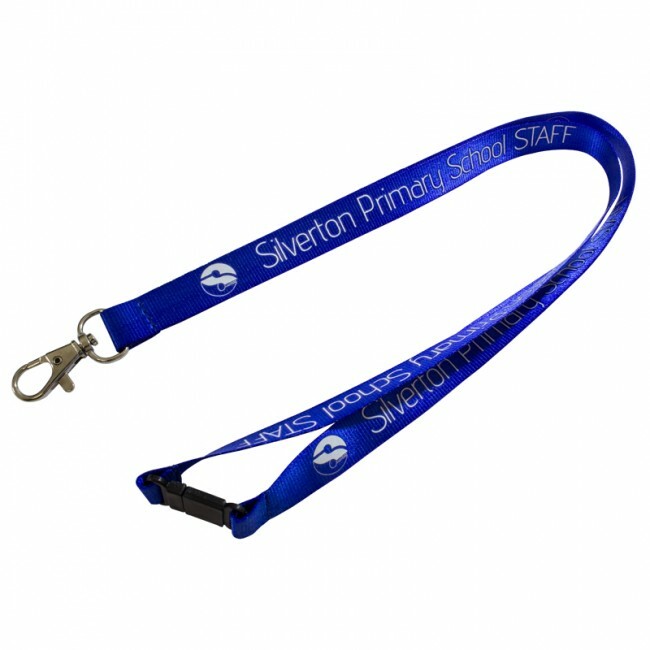 Stronger than polyester, nylon printed neck lanyards also have a popular shiny finish that really grabs the attention of onlookers. 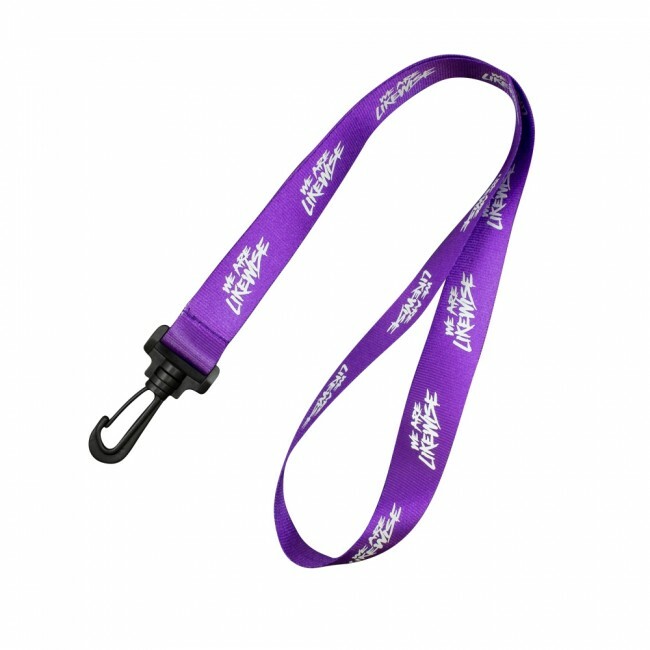 Nylon is perfect for more complex prints that include fine detail, due to the tightly woven textile base. 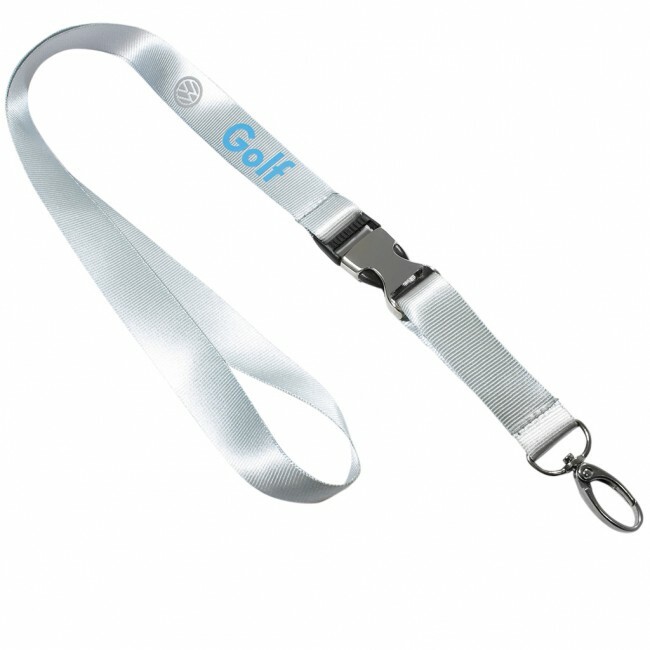 We always recommend nylon for complicated logo designs or print requirements that require a large amount of detail. 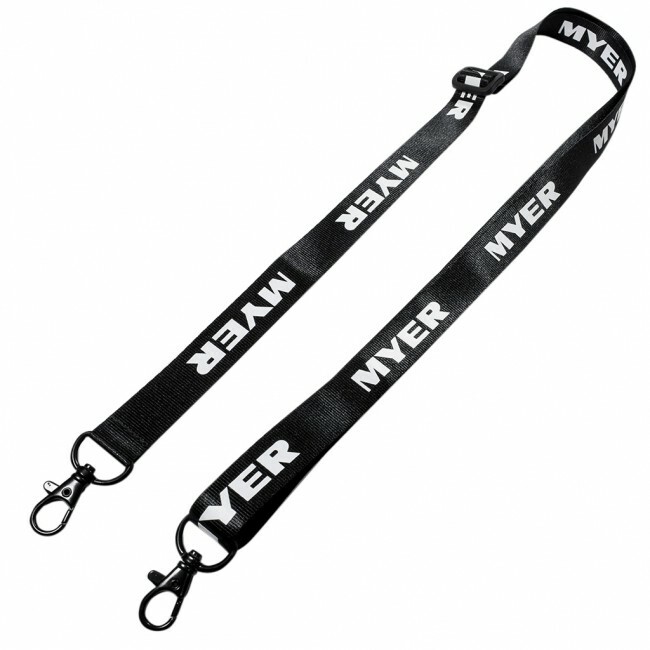 It should be noted that while nylon possesses a smooth, shiny texture, the material weave can be compared to that of a car seat belt. 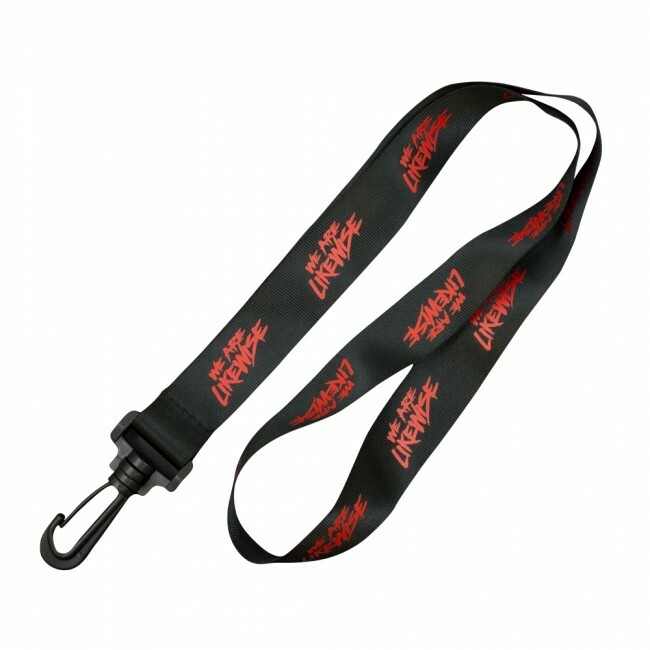 Don't let this deter you though, our nylon lanyards look amazing and when compared to alternate materials, nylon can be much more vibrant in regards to color. 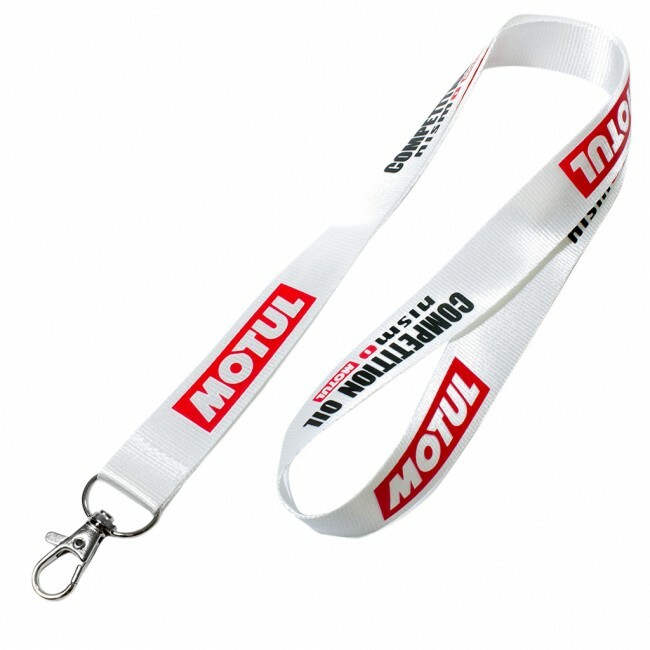 White nylon (for example) appears shiny and attention grabbing and when paired with a bright colored screen print, the material really stands out. Although we have a massive range of color options and configurations and all of these decisions need to be made - don't stress - we are on standby to help you make the right one! 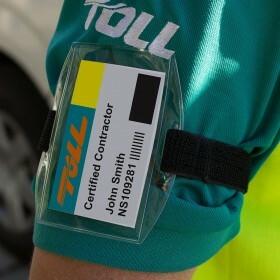 Just reach out to us for samples, feel free to ask questions or email us for all-inclusive quotes and information at any point. 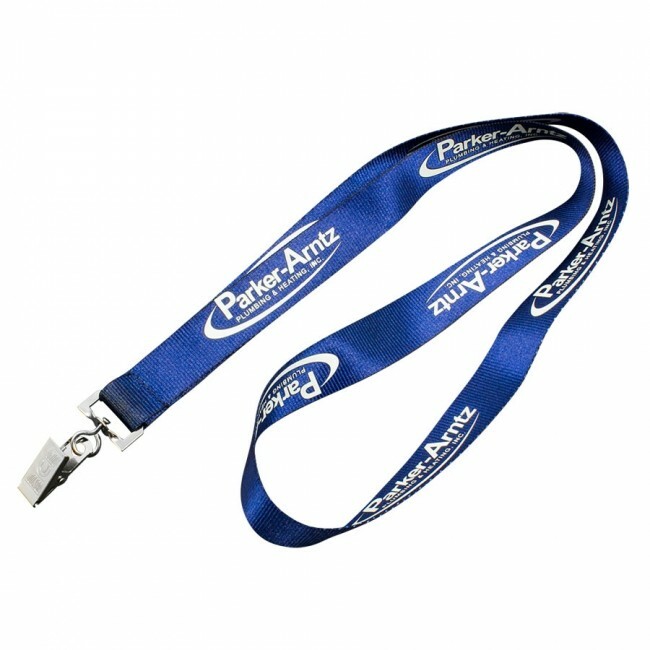 A lot of people ask us, what is the difference between polyester and nylon lanyards? 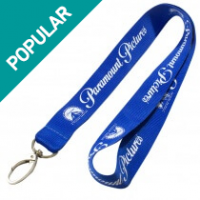 polyester is our most popular material here at Lanyards USA and it offers a highly economical and customizable lanyard solution. 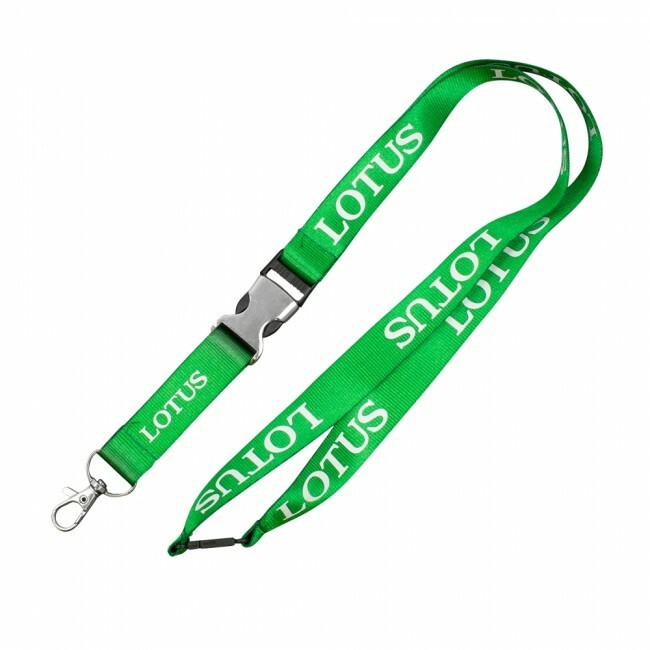 However when you have a highly complicated logo - Nylon is always a better choice. 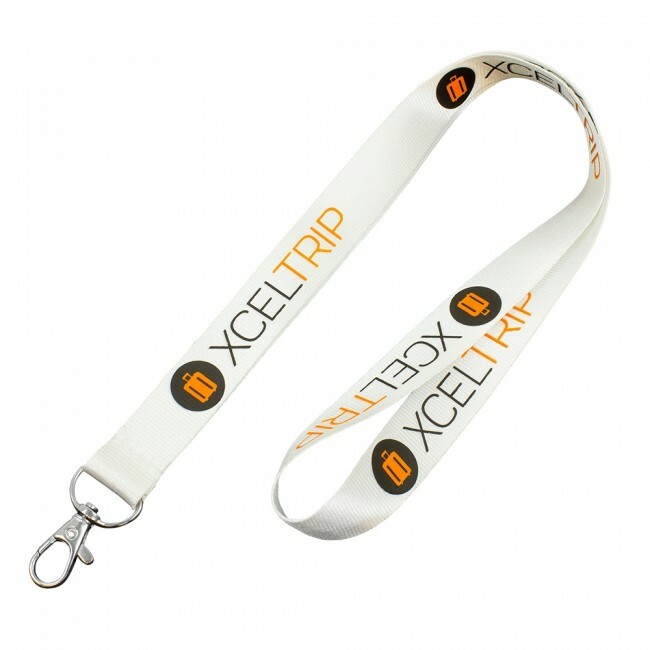 Because of the tight weave method of the nylon it is more suited to fine detail and smaller prints, a company with a multi color print can also benefit from this more close knit lanyard material. 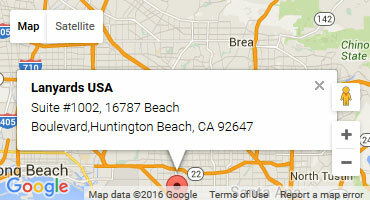 Nylon offers more complicated print options. 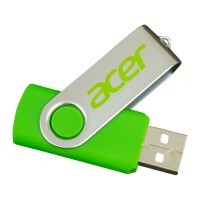 Features a high lustre, shiny appearance which in certain colors looks more premium. 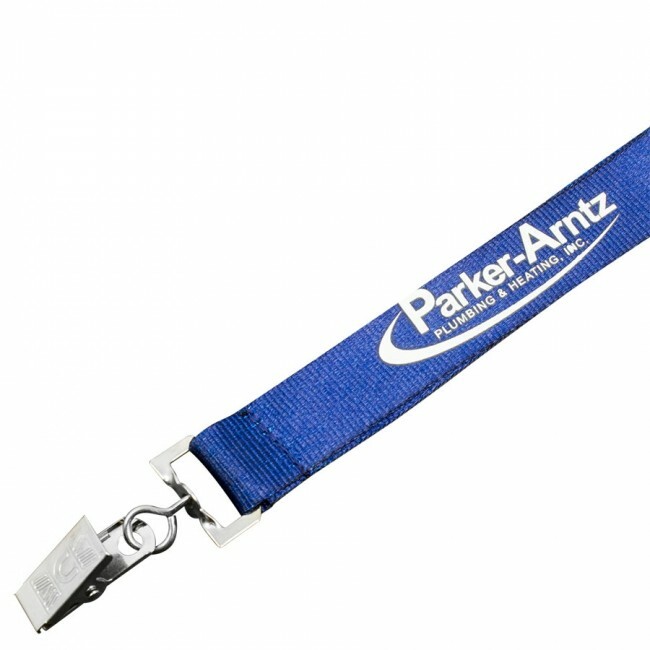 Is slightly stronger than polyester and in certain situations can be used for load bearing requirements. 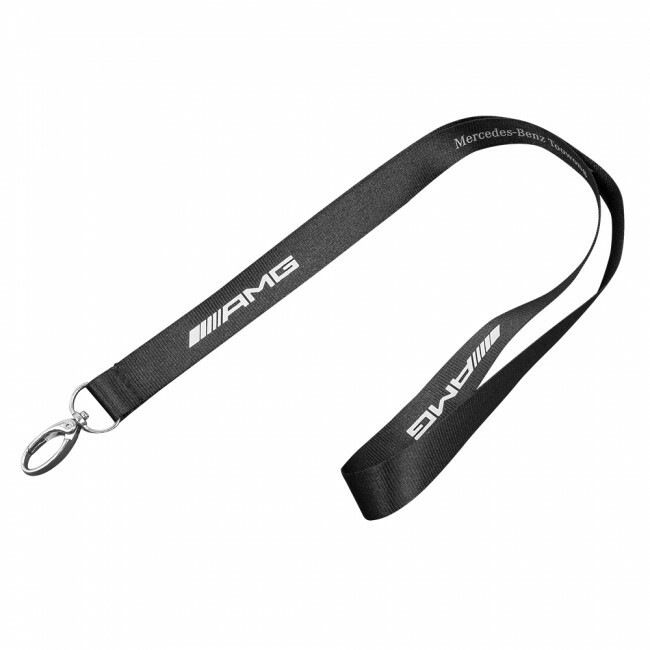 More rigid than polyester and not as comfortable is polyester if being warn for long periods. 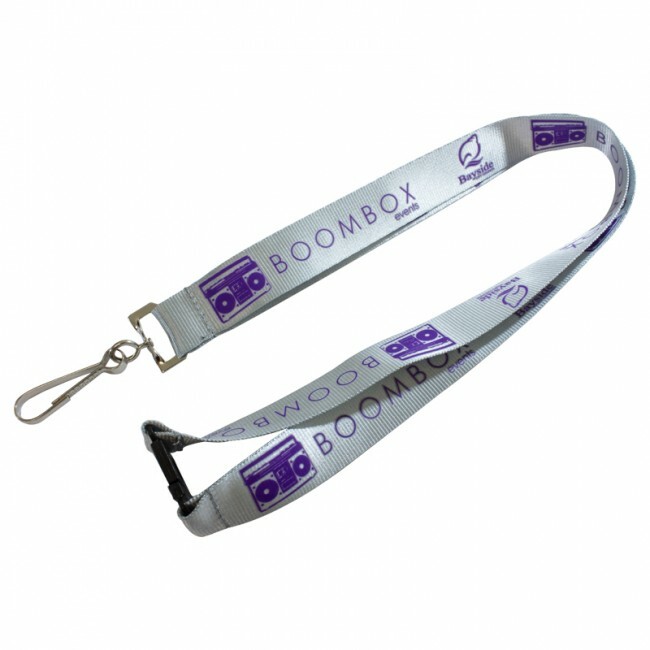 Custom printed neck lanyards come in a range of options which can be adjusted to suit your requirements including hooks and clips that you choose. 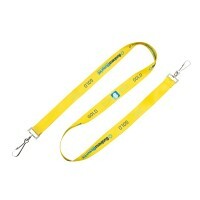 You can also choose between different widths of lanyards. 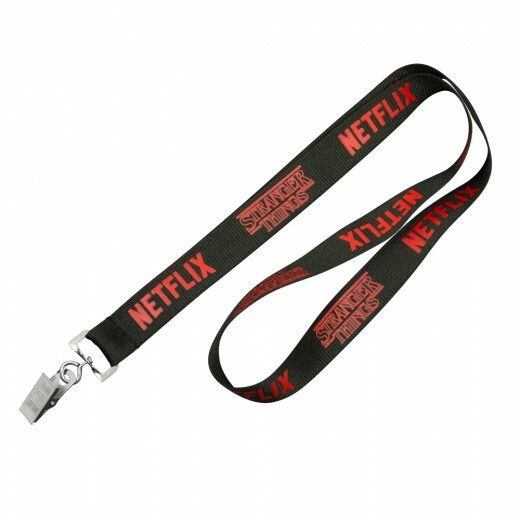 For instance, if you have a lot of information to be printed on the lanyard, then you might be better served by going in for a wider lanyard. 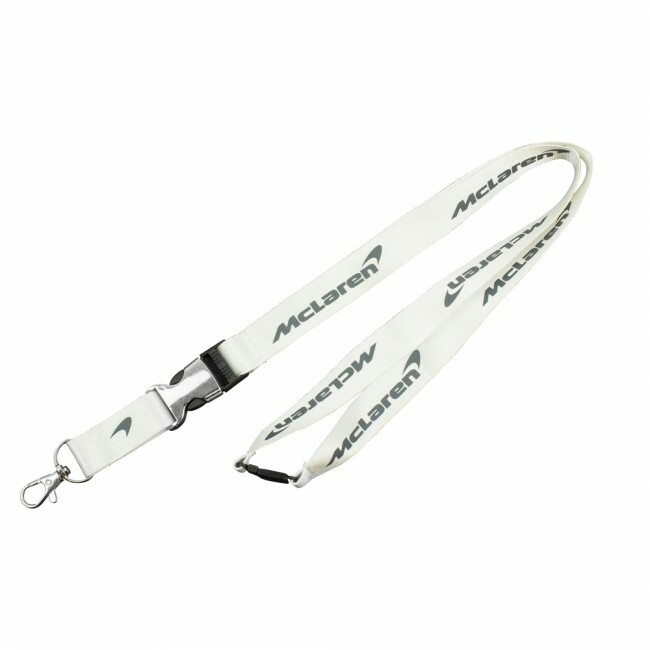 It is simple enough to make a choice of printed lanyards because all you have to do is look at the images that are available on the website and choose the one that appeals to you the most..
How to get the most from nylon? 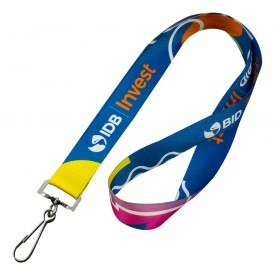 Send us your entire print requirements and supply your logo in the correct format to ensure faithful print reproduction. 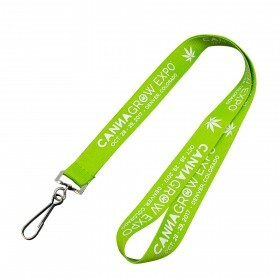 For more info on logo supply, view our artwork supply guide. 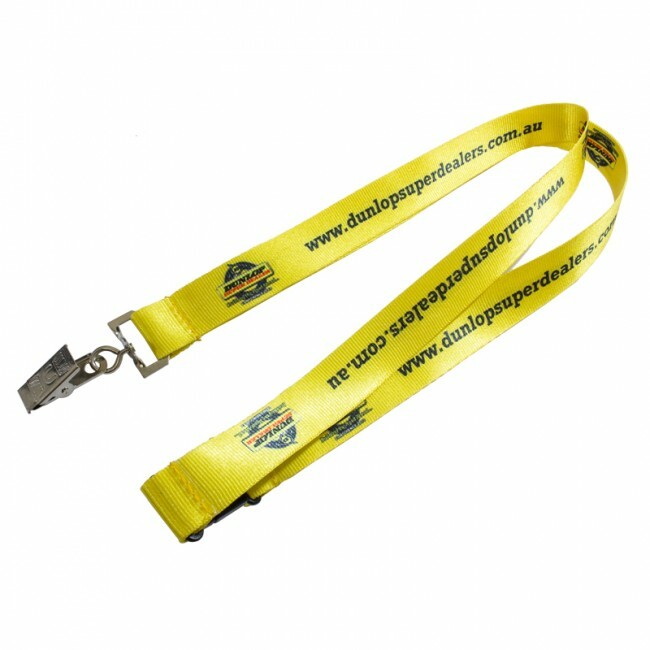 Website address, telephone numbers and any other info should be provided to us and we will provide you a free visual of the finished item to ensure you are 100% happy before we product.